The American singer and actor also mentioned that he would love to share his upcoming animated movie, Ugly Dolls, with his kids. Former Quantico star Priyanka Chopra has opened up on what it’s like to see the increasing number of women speaking up about sexual harassment at the workplace, both in Bollywood and Hollywood. Bollywood actress Sunny Leone, while elaborating on the hate she has encountered from American-Indians, castigated US-based Indians saying that they have tied themselves to backwardness in contrast to modern India which is moving forward. Bollywood star turned Hollywood sensation Priyanka Chopra has confessed that marrying American singer Nick Jonas has made her think about the next chapter in life and that it was “scary”. Bollywood actress Kangana Ranaut will get Rs 24 crores (approximately $3.48 million) for playing the lead role in a movie based on the life of a popular politician from south India. Holi is a festival in India which normally occurs after the spring harvest season. It is marked by celebrations where people have fun throwing coloured powder at each other. Cool yogurt-based drinks laced with marijuana (called ‘bhang’ in Hindi) are also served. Priyanka is celebrating her first Holi away after her marriage to Nick Jonas. Bollywood star Salman Khan, who is currently promoting his film 'Notebook', produced by Salman Khan Films, jokingly questioned why actress Priyanka Chopra was still investing in a new dating app called'Bumble' now that she's married. 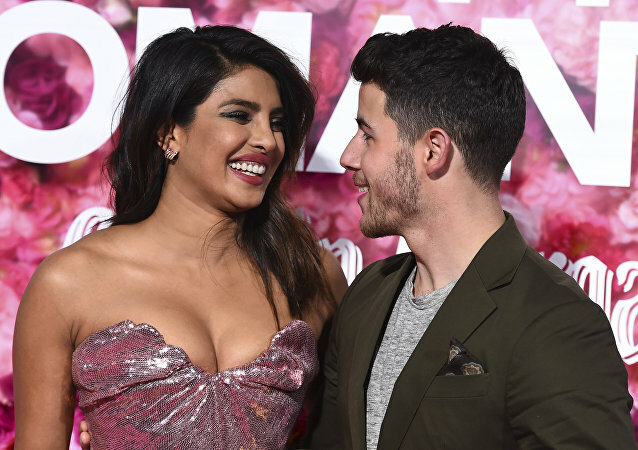 The Bollywood actress of Hollywood fame revealed that she inserted her “cannot cook disclaimer” while responding to Nick Jonas’ marriage proposal to her. She said that she was all stars when she heard his “cool” response. 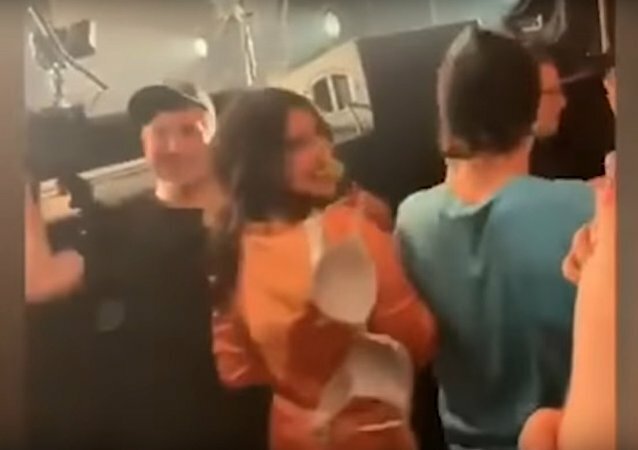 Nick-yanka as the newly married couple are known, are enjoying the first few months of marriage after an elaborate wedding in December 2018. Hubby Nick is already a singer while Priyanka is better known for her acting. However, she has done music projects. Nick and Miley dated from 2006 to 2007 and acknowledged in separate interviews that they were each others’ “first love”. Candidly admitting that people are given to say "yes" to everything serious or sundry, the Bollywood diva downplayed it as something that is a norm in the Indian film industry scene. The Bollywood actor is still bitter about last year’s incident in which the former Miss World queen gave a last-minute snub to his film for supposedly greener pastures in Hollywood. Hell is said to have no fury like a woman scorned, so should it surprise anyone that a daredevil would be more afraid of his wife than being covered in flames?